Posted on November 1, 2017 . 1 comment. At the time I made a plan. I worried about the eating places around Premiere Hall because I don’t know much around that area. Luckily there is a department store named “MOSIACMALL” closes to the venue. From my experience. A department store = eating places. There are many restaurants inside but I didn’t have much time. 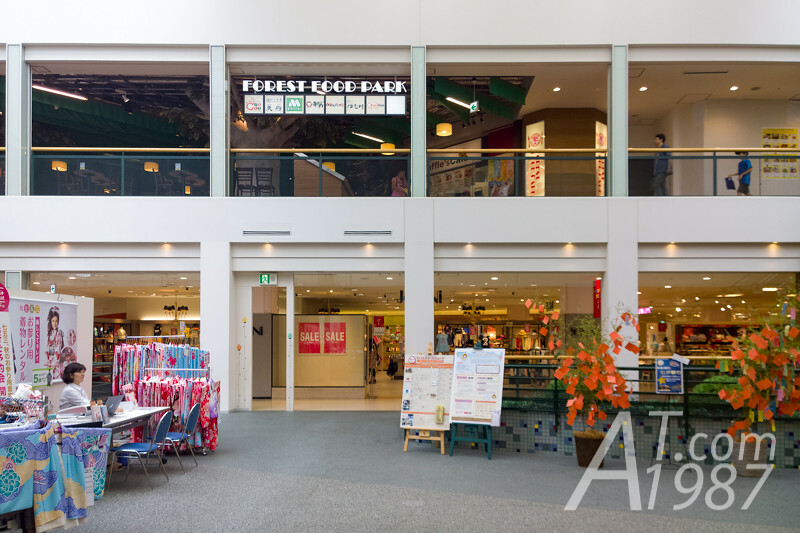 So I went to the food court “Forest Food Park” on the fifth floor to had a simple meal. I found many interesting vendors in Forest Food Park. 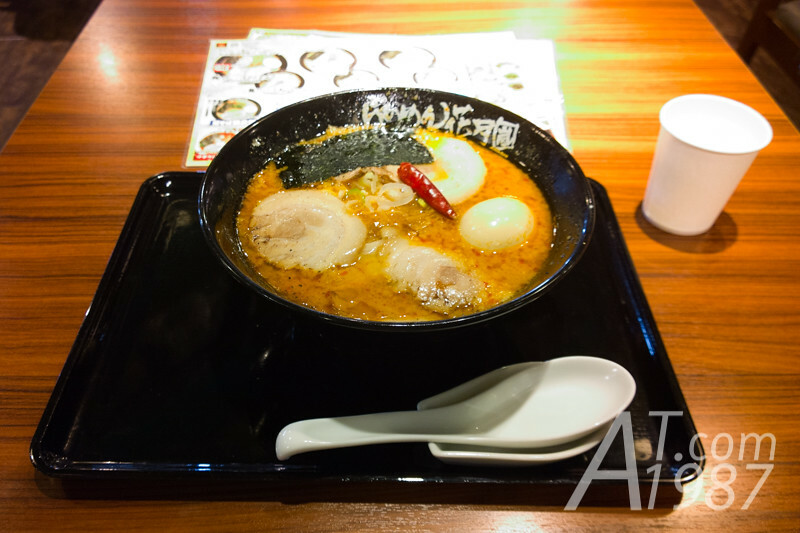 I chose to have a Arashi Genkotsu Barikara Ramen with soft boiled egg from Ramen Kagetsu Arashi. I think its taste is OK but it is a little oily from the soup and it isn’t spicy enough. What I think what is good for this restaurant is their side dish Gekikara Tsubo Nira. 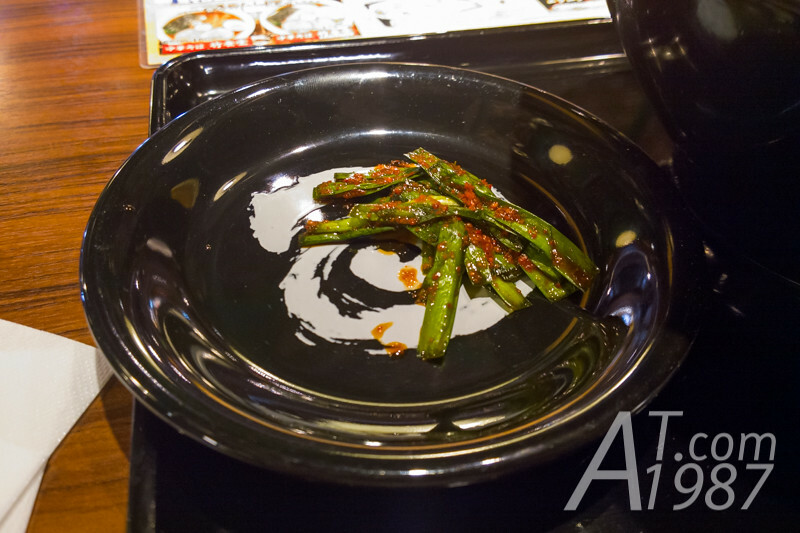 It is leeks in spicy paste. I don’t like leeks but this is very delicious. After I recharged myself. I went back to the hall for waiting the 2nd solo photo session. This session members changed their costumes to the one on mu-ca artwork. I chose to take a photo with Murakami Rana. I made a preparation with the staff before I walked to Rana-chin and said hi to her. I had still asked for heart pose like in the morning which she moved closer to take a photo with me. This session took a longer time because the staff’s finger blocked the camera lens on the first shot. So I had to delete the photo by myself and had him to retake a photo again. The second shot looked OK when saw in the phone screen but it turns out to be a little blur. It’s still look good if I decrease its size. After took a photo. 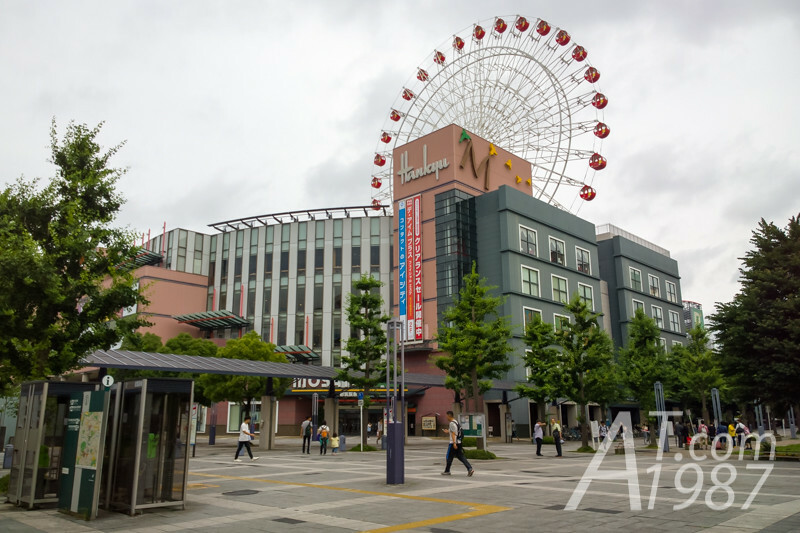 I uploaded it to the cloud and left to MOSAICMALL for a walk until the handshake event begin. When I left the hall, there was a person handed me a paper raccoon mask for Chanman birthday surprise plan before handshake event. I went back to Premiere Hall at the scheduled time. People were in front of the stage and were waiting for surprising Chanman. While I was waiting, staffs told the surprise plan to attendants. After this GEM members stood on the stage and told the plan again. The surprise plan was almost ruined because Chanman went to the stand while other members told the plan. Luckily staff told her to get a towel in the room. So she hadn’t known about it yet. Then people in the room started the plan by bring raccoon mask in front of their faces and shut down the light in the room. Chanman was surprised when she came back. Then the room was lit again with all people transform to raccoon and sang a birthday song to her. After this Chanman thanked her fans for the surprise. I also saw people gave her a birthday cake however she couldn’t eat them due to chocolate allergy. (If I wasn’t misheard.) At the end of surprise everybody were taken a group photo for official fan club. Then the handshake event began. 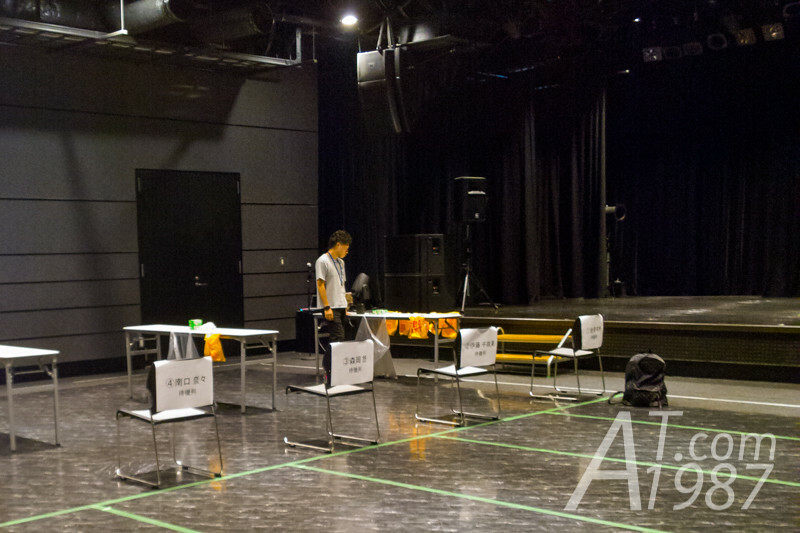 The staffs created 5 handshake lanes with 2 members on each of them. Because they didn’t give me a little time. (Less than Nogizaka46’s.) So I only introduced myself, told them I supported them and see them in Idol Yokocho on the next day. I used the first ticket to see Kanazawa Yuki and Oguri Kako and the second ticket to see Maaya and Maho. 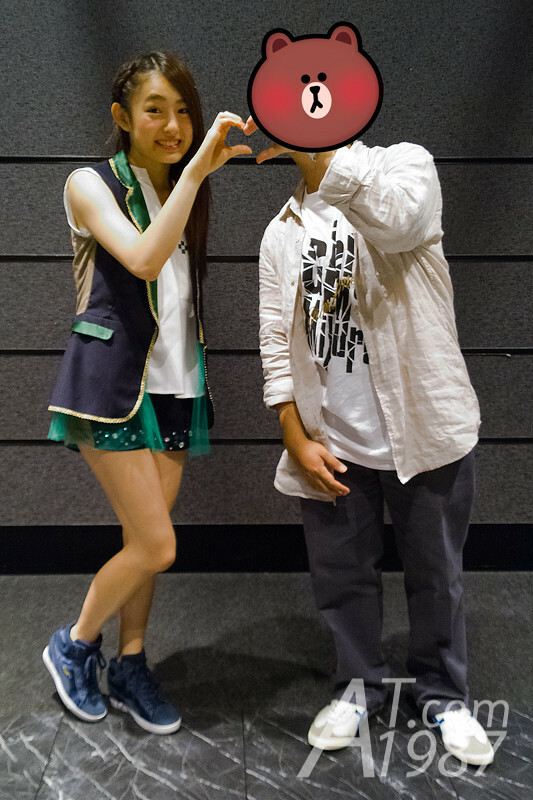 Maaya remembered me and told Maho that we took a photo together in the morning. When I used up all of my ticket. I went back to Tokyo without waiting the event to finish. On the way backed to Tokyo. I happened to go to the wrong platform. 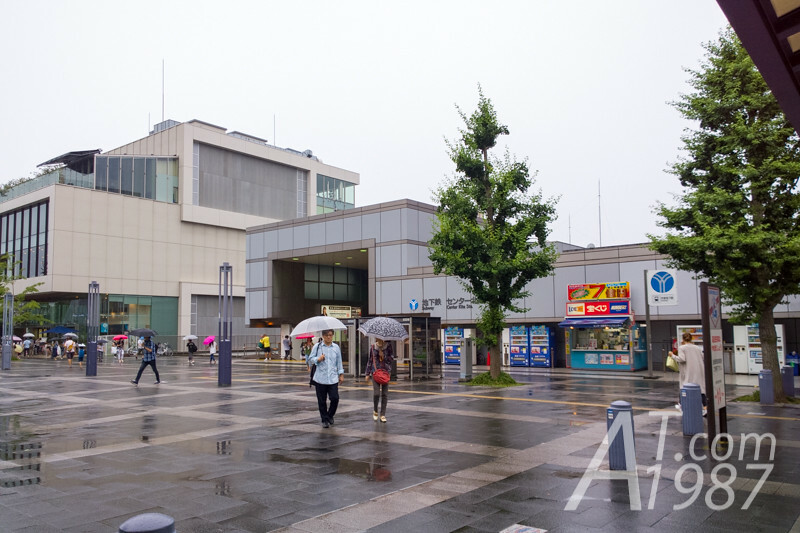 So I had to begin the trip at Nakayama Station by taking JR Yokohama train to Kikuna Station. Then took the same Tokyo Toyoko Line to Tokyo. I got off the train at Akihabara Station to buy headphones accessories I hadn’t bought. 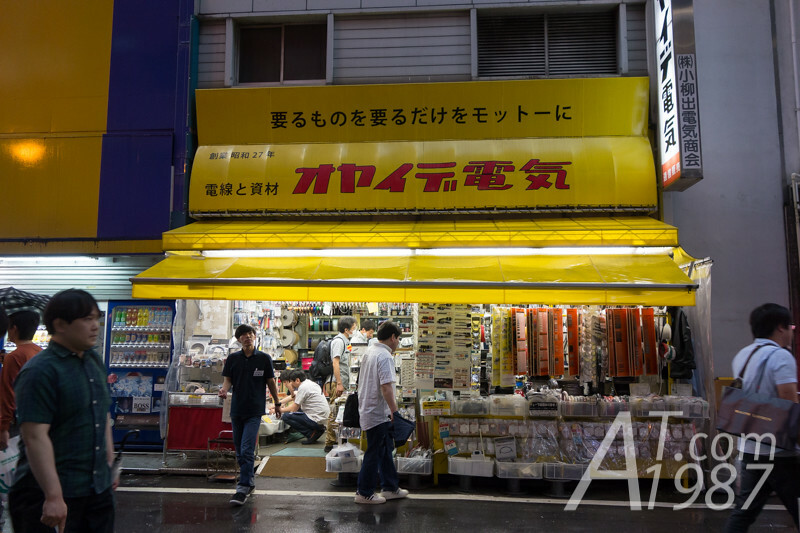 One of the shop I visited was Oyaide Denki which is owned by famous Japanese cable brand Oyaide. That’s all of idol events in my third trip. For GEM, I went to all of their 3 events during my trip which I think I got the most out of them. I am lucky enough to see Maaya in person before she left to study in USA too. Next time I will write about a Tokyo branch of famous Morioka yakiniku restaurant. Please look forward to it.